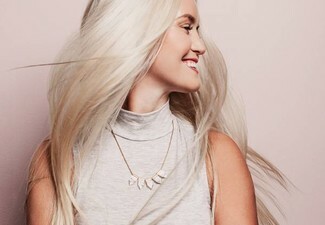 Say goodbye to the fluffy fly-aways and end the war with your hair straightener by treating yourself to a Keratin smoothing treatment at Hairdotcom. Get a new look while you're at it, with an option to include a style cut to complement your smooth new look. Leave this Mt Wellington salon feeling and looking absolutely fabulous - you'll no longer have a problem when looking in the mirror. 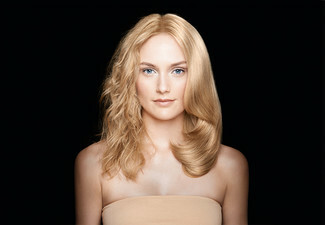 Grab a hair treatment package with 50% off Keratin aftercare products from Hairdotcom. Allow Hairdotcom to welcome you into their friendly salon where you will be treated to the best their stylists have to offer. Committed to providing you with excellent and professional service catered to your needs, their team will work with you to help you feel great and find a look you love. With today's deal you can get rid of that annoying frizz and frustrating curls and walk out with more manageable smooth hair, that's easy to style and looks amazing. So grab today's deal and make styling your hair so much easier. Bookings essential. Subject to availability. Formaldehyde-free. Must be used by one person in one visit. Additional charges apply for long hair past shoulders, thick or coloured hair (consult merchant for further details). Additional charges may apply for toner (if required). Keratin treatments may not be suitable if pregnant, seek the advice of your doctor or midwife. 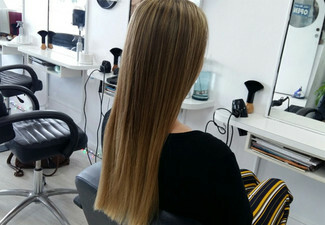 Surcharge applies for long hair past shoulder length and extra thick hair. Get 50% off on Keratin Shampoo and Keratin Conditioner with this offer, must be used during visit. No refunds unless required by law. No cashback. Not to be used with any other offer.